Penthouse for rent in Forty West–SO .. Apartment For Rent in Forty West . We .. 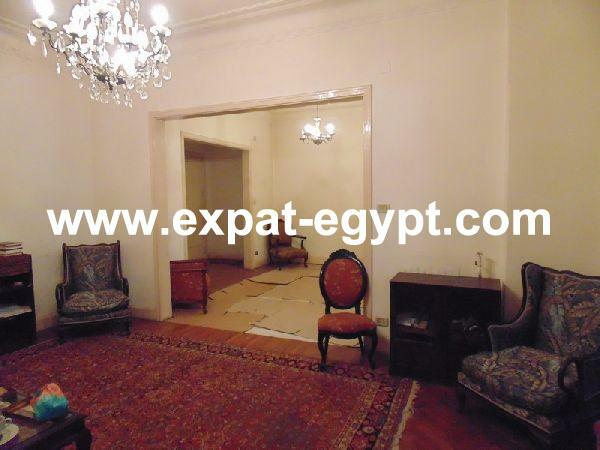 Apartment for Rent in 'Forty West’ ..
Penthouse for Rent in Forty West Comp .. 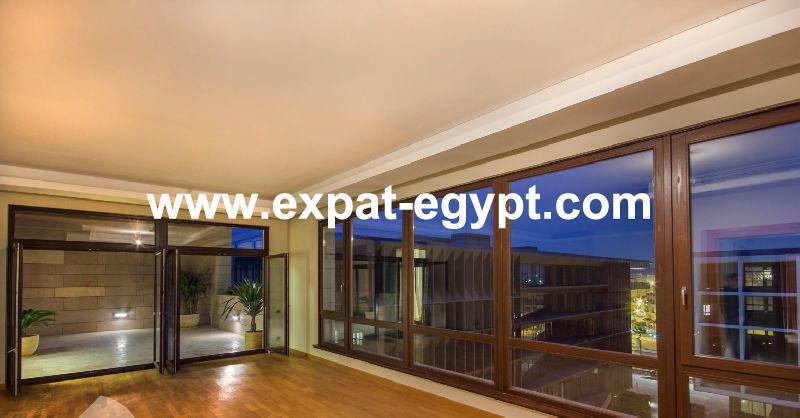 Apartment for Rent in Forty West Comp ..
Duplex for rent in Casa prime locatio ..
Duplex for Sale in Forty West , Cairo ..
Penthouse for sale in Forty West Comp ..